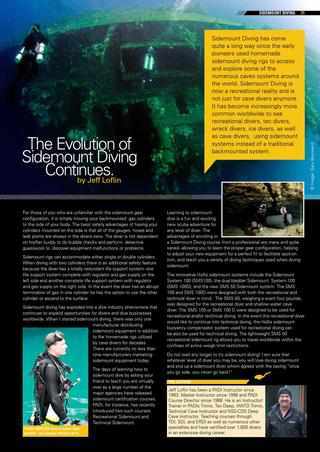 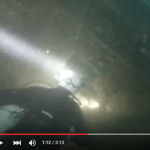 The Evolution of Sidemount Diving Continues. 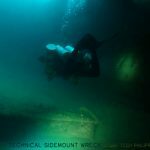 For those of you who are unfamiliar with the sidemount gear configuration, it is simply moving your backmounted gas cylinders to the side of your body. 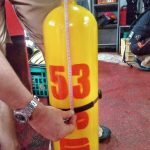 The basic safety advantages of having your cylinders mounted on the side is that all of the gauges, hoses and leak points are always in the divers view. 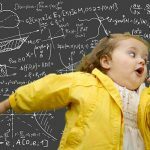 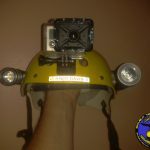 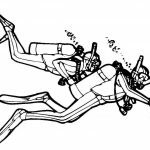 The diver is not dependent on his/her buddy to do bubble checks and perform detective guesswork to discover equipment malfunctions or problems. 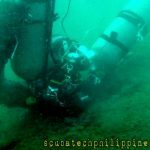 Sidemount rigs can accommodate either single or double cylinders . 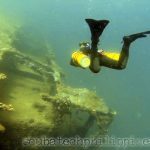 When diving with two cylinders there is an additional safety feature because the diver has a totally redundant life support system- one life support system complete with regulator and gas supply on the left side and another complete life support system with regulatorand gas supply on the right side. 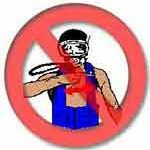 In the event the diver has an abrupt termination of gas in one cylinder he has the option to use the other cylinder or ascend to the surface. 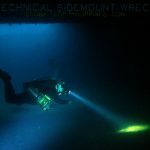 Sidemount diving has exploded into a dive industry phenomena that continues to expand opportunities for divers and dive businesses worldwide. 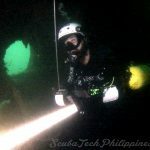 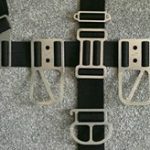 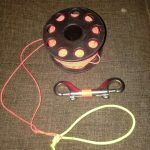 When I started sidemount diving, there was only one manufacturer distributing sidemount equipment in addition to the homemade rigs utilized by cave divers for decades. 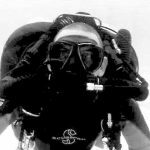 There are currently no less than nine manufacturers marketing sidemount equipment today. 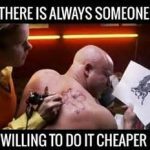 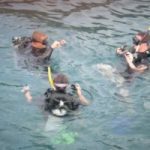 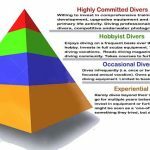 The days of learning how to sidemount dive by asking your friend to teach you are virtually over as a large number of the major agencies have released sidemount certification courses. 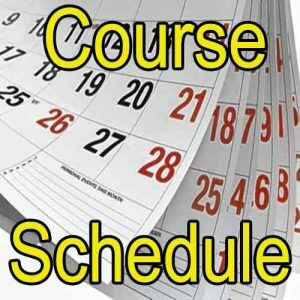 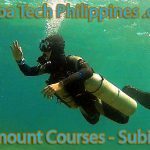 Padi, for instance, has recently introduced two such courses: Recreational Sidemount and Technical Sidemount….